The start of the working week can sometimes be a difficult time for a lot of us. It represents the end of the weekend and the end of time spent with friends and family. Not only that, but it also represents the first day back at work and having to deal with the grind of those responsibilities. Thankfully, we are able to alleviate those pains just a little bit with our wonderful technology deals designed to get you some wonderful new technology in your life and save you money in the process. 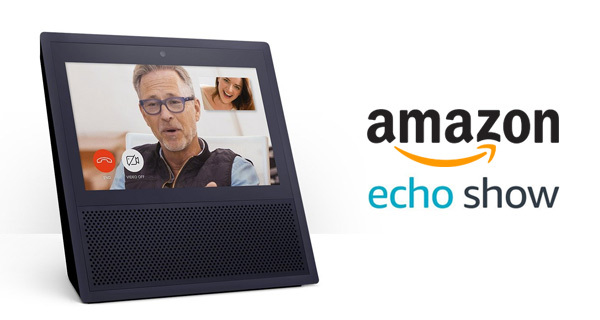 Starting off, we are looking at a wonderful discount on the Alexa-powered Amazon Echo Show, letting you grab the $230 device for under $200. Next up, is a 10-port 60W powerful USB wall charing hub available with a discount of 63%. 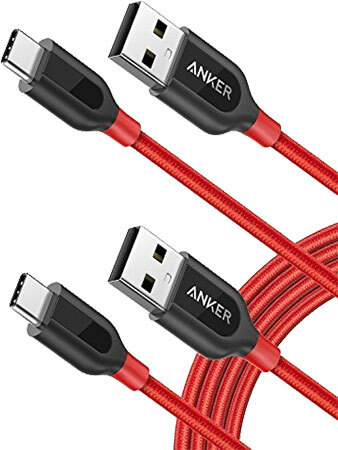 Following that is a 2-pack USB-C to USB-A cable for just $11. 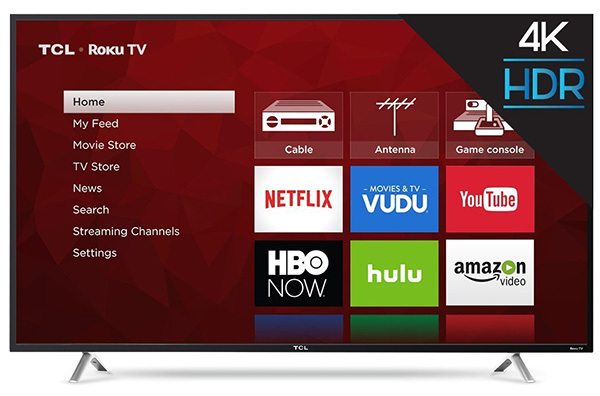 Last but not the least is your chance to grab the excellent 55-inch TCL 4K+HDR Smart Roku LED TV for under $399 only. If you have the new Apple TV 4K, then this is a must-have! As always though, make sure you grab the deal of your choice quickly before the offer expires or stock runs out. Enjoy the savings! Amazon is doing a wonderful job when it comes to introducing excellent new Alexa-powered hardware for different use cases. This latest piece of kit takes it to the next level by mixing Alexa voice control with actual visual outputs on a screen. Yes, that’s right, the combination of Show and Alexa can now show you things that you ask for. It also offers everything you would expect, including integration with home automation accessories, among other services. This is definitely what you need in your life if you multiple iPhones, iPads and Android devices. With the integration of PowerIQ technology and VoltageBoost, this wall charger is capable of delivering quick charge to your connected device fast and efficiently. 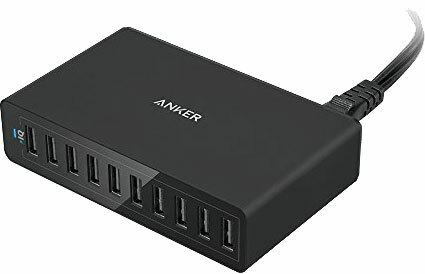 Also, 10 ports mean you can charge ten different devices at the same time! Can’t get better than this, especially at this price! If you keep looking up at your living room wall and see an empty space and not sure what to put there, then let us introduce you to this wonderful 55-inch 4K+HDR television set. 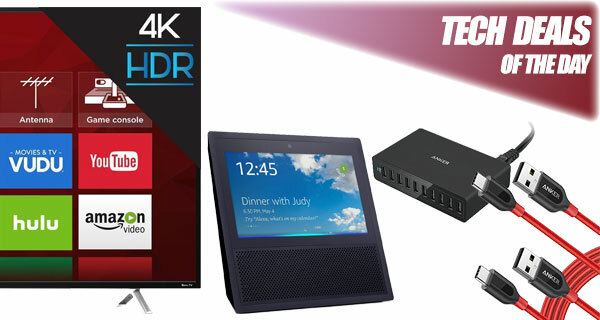 It not only looks great, comes with 4K UHD and HDR viewing, but also smart functionality which lets you get instant access to a variety of applications without having to do any additional work. Those of you have got Apple TV 4K, or are planning to get one, this one is a must-have if you don’t yet have a 4K+HDR TV! Everyone needs USB cables in their life. You never know when you are going to have to charge a device on the move, or just need one in your armory. Thankfully, for this low financial outlay, you can get a 2-pack of wonderfully robust USB-C to USB-A cables. Grab them now while they are at this low price.